The U.S. telco won its legal battle, with an appeals court upholding the legality of the firm’s $85 bln acquisition of Time Warner. Clearing that hurdle is a relief for boss Randall Stephenson. Next up is persuading investors the deal and the huge related debt load make sense. A view shows the AT&T store sign in Broomfield, Colorado April 20, 2011. 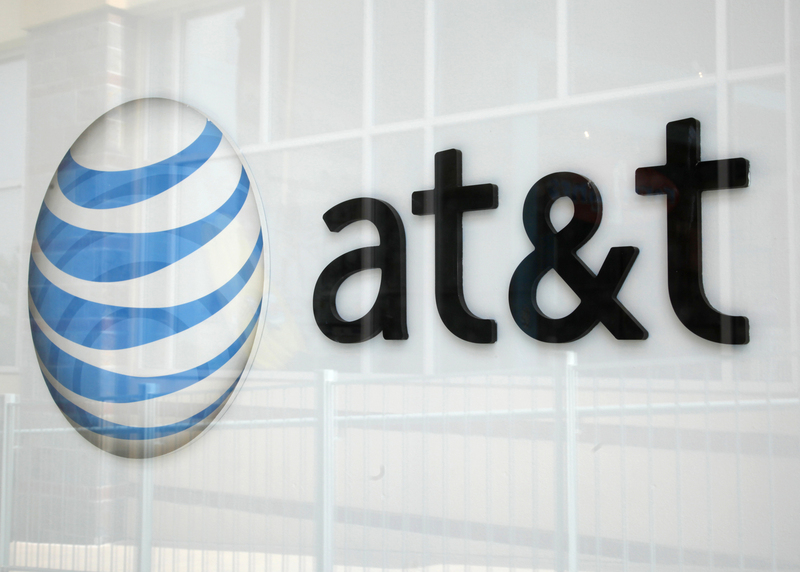 A U.S. appeals court ruled on Feb. 26 that AT&T’s $85 billion deal for Time Warner does not violate antitrust laws, handing a defeat to federal antitrust enforcers. The decision affirms a lower court’s ruling in June.